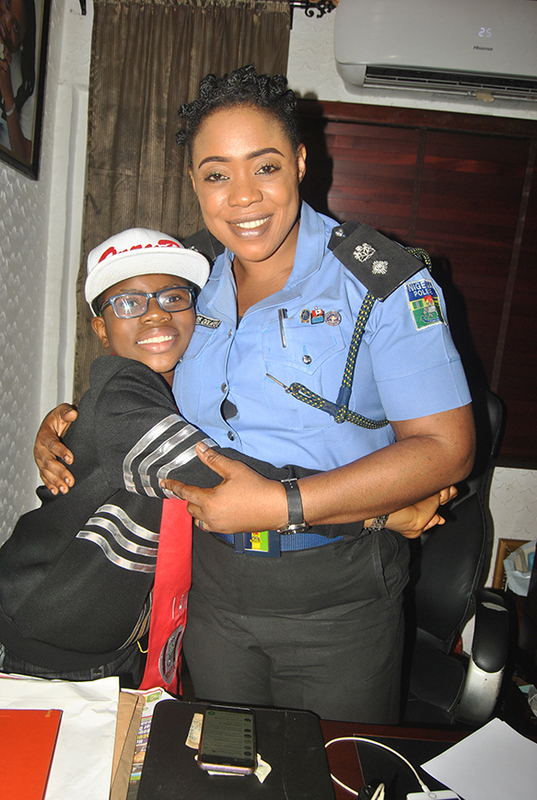 It was a double honour for the sensational Best Kid Entertainer in African, OzzyBee a.k.a OzzyBosco WonderKid when he paid a special courtesy visit to the Police PPRO Zone 2, CSP Dolapo Badmos at the command HQ, Onikan Lagos. 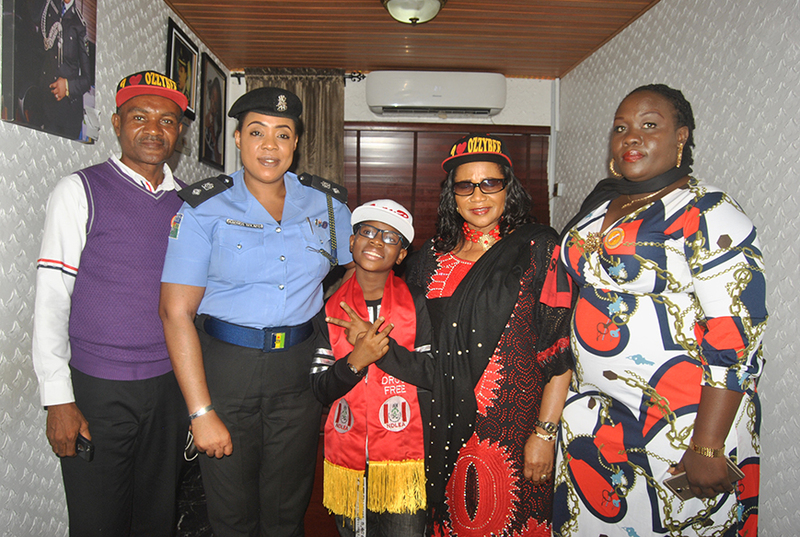 A visit which saw the newly decorated Young NDLEA Celebrity Ambassador in company of the OzzyBee Team, led by his mum Chief Adah a.k.a Mummy Bosco, passing a vote of confidence on the Nigerian Police while exulting the virtues of the energetic Police Spokesperson. 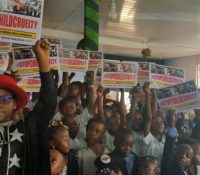 In a brief well-articulated speech delivered before CSP Dolapo Badmos, OzyBee stressed the need to educate the children on the importance of crime prevention and gains of a crime free society. 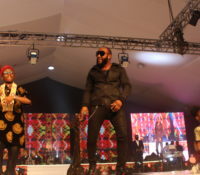 This he said will secure to our Nigeria of tomorrow and make the work of policing easier. 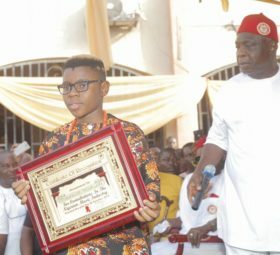 His approach in execution of the assignment as an NDLEA Celebrity Ambassador was reechoed and promised to replicate such if called to do same for the Nigerian police. 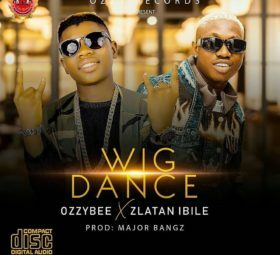 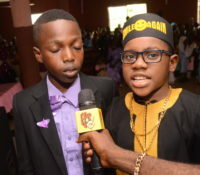 In her charismatic response, the PPRO who was moved by the speech of this 11 year old UNESCO Child Advocate commended OzzyBee for his numerous motivational activities as an artiste, a humanitarian activist as well as a role model for the children. 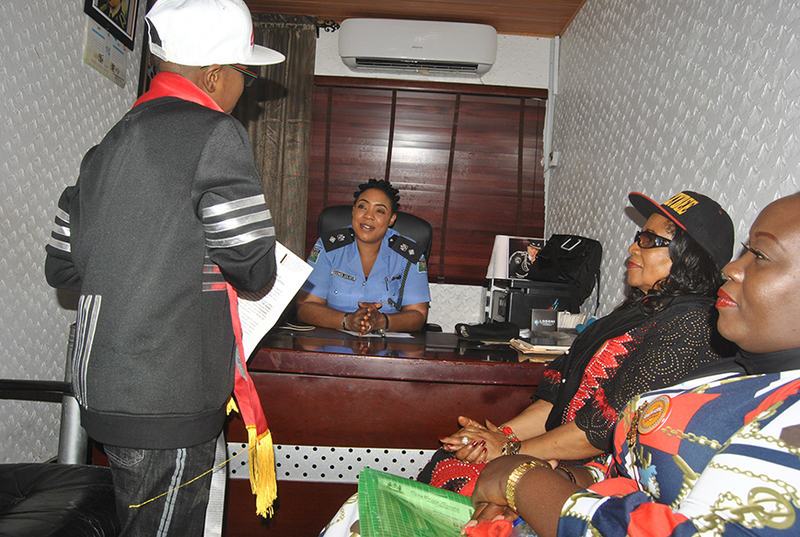 She further promised to place a special appointment for him to meet with the Zonal Assistant Inspector General of Police; AIG Ibrahim Adamu. 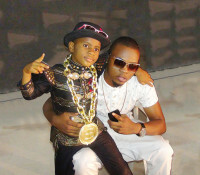 Nigerian Police Force shall make OzzyBee a POLICE KID AMBASSADOR. 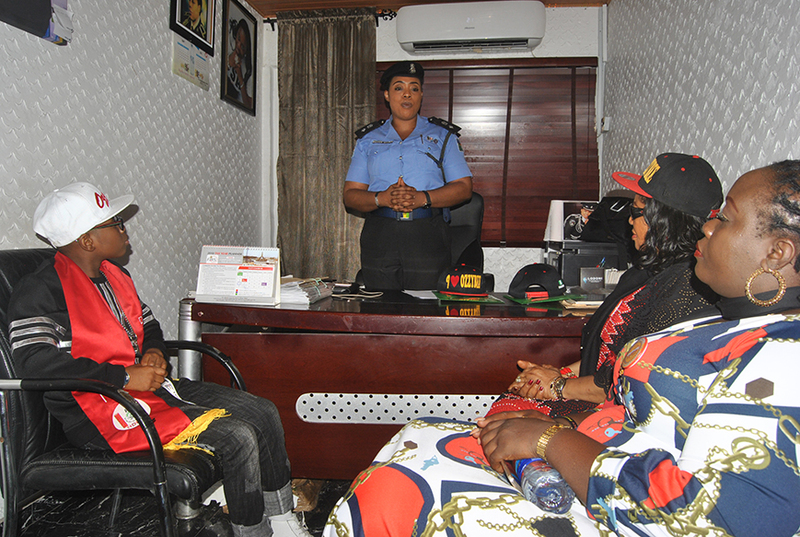 This she said will be celebrated in a well-organized annual Community based Police Meet Entertainment programme where he shall be cladded in Police Uniform during the first quarter of 2019. 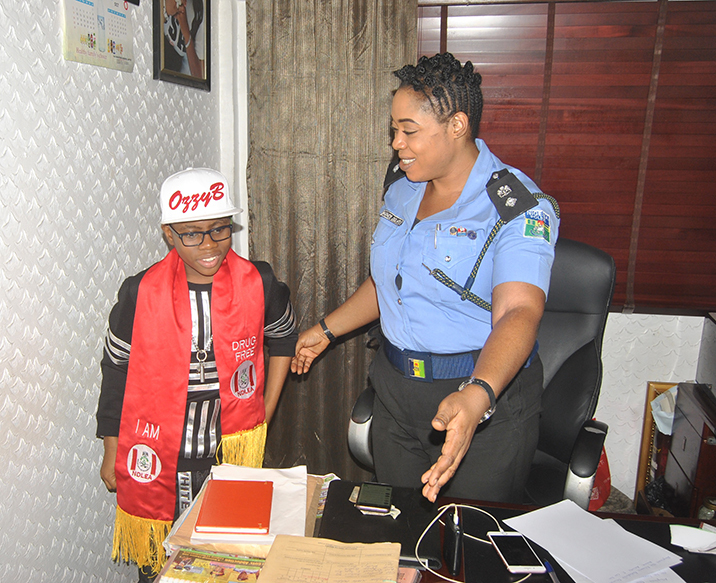 It was indeed the first of such kind of visit to the security tight premises of the Zone 2 Police Command Onikan Lagos by any celebrated young Nigeria artiste. 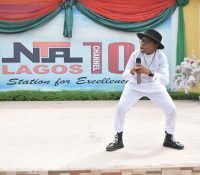 The fantastic reception was exceptional right from the entrance gate as officers and men wanted to have a glimpse of the Shaku shaku crooner.